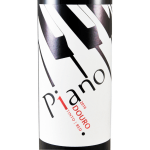 The Piano of Carlos Alonzo Wines: a red wine from Douro from the tinta roriz, touriga nacional, tinta barroca and touriga franca grapes. At Uvinum, this red wine scores an average rate of 4 of 5 points. What's the evaluation of the Piano? 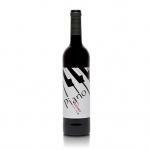 What are the opinions of other vintages or volumes of Piano?